Anyone having problems with the retracts on the Skysword? having a problem with the 2 wire setup on retracts? Use to the standard 3 wire servos. Check the connectors going into the circuit board in the middle hatch in the bottom of plane. skysword 70 mmm i have poor power 4s lipo 65c-100c ??? Where are the build instructions for the 0-Mm SkySword, please? @mongomarine Most Plane instructions can be found under the "files" tab for each plane type. 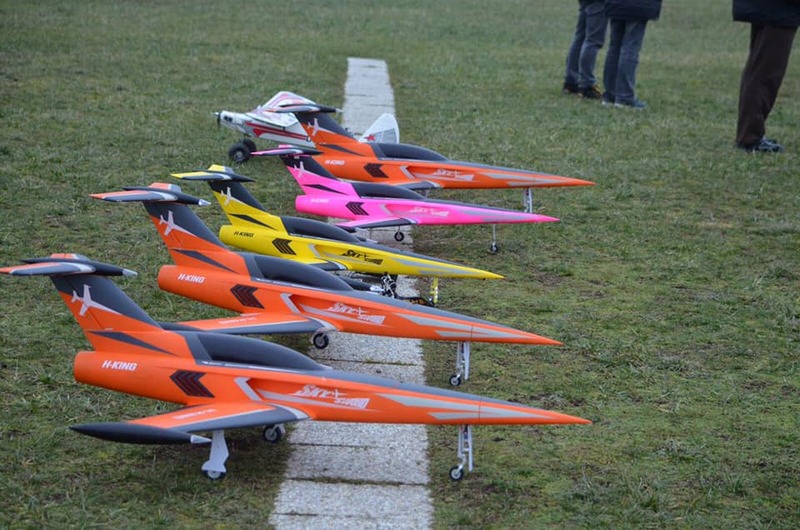 Hello, dans notre club déjà 7 SkySword 990 et 1200mm et nous volons en formation sans problème. Sur 990mm nous utilisons 5S 3000mA 20C sans problème.